Training with family or friends is a more rewarding and supportive experience. We encourage this by offering group discounts to students who sign up together. We offer a $20 fee discount to students for each additional student who signs up or is referred by them. If a student signs up five additional students, the referring student may train at no charge for the class they are taking. Group rates for more than six or private training can be obtaining by contacting us for a quote. For students who have completed a class and refer new students, we offer a $25 credit toward other classes, or a $20 cash bonus for each new student they refer that attends. This program is open to all prior students who wish to participate. To sign up for this referral program, e-mail us your current contact information including your mailing address and advise us of who you have referred and when. We will credit you upon the completion of the referred students training and notify you by e-mail. 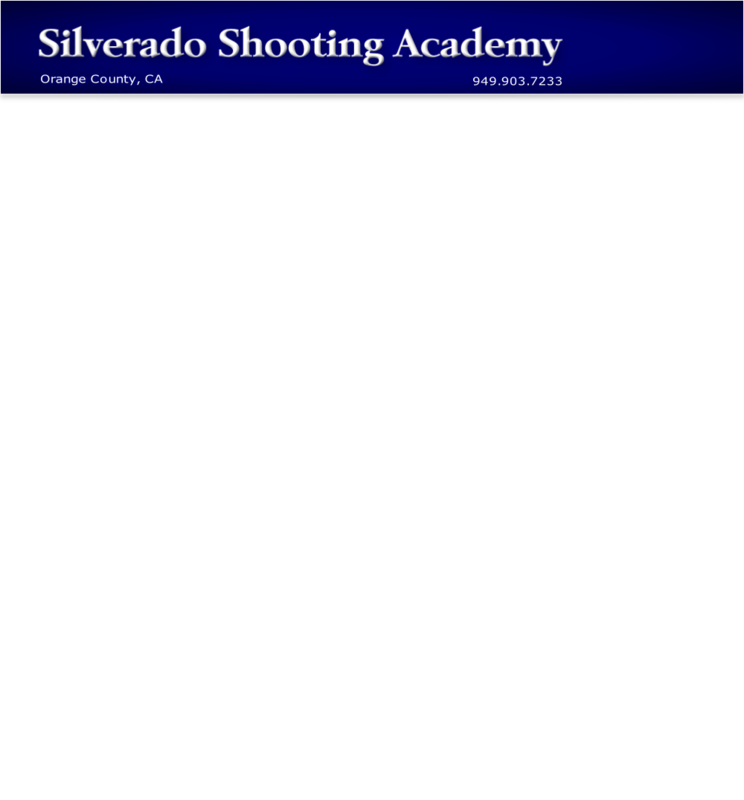 When a 201 graduate refers three students, they earn a free return to the Outdoor Range for more advanced reactive steel target shooting, or $60 in cash.